Volkswagen’s Dieselgate scandal grew ever worse today as the Environmental Protection Agency announced the automaker has admitted its 3.0-liter V6 diesel engines were also in violation of clean air laws, something it initially denied. Reuters reports that VW admitted all 3.0-liter diesel V6 engines—found in various VW, Porsche and Audi models—on 2009 to 2016 model year cars also contain software to circumvent emissions laws during testing, despite the initial denial made at the beginning of this month. This disclosure widens the company’s ongoing diesel problems by a total of 85,000 more cars, the news service reports, adding to the nearly half a million 2.0-liter four-cylinder TDI cars already known to be cheating. For Audi, the expansion affects only the 2009-12 Q7 SUV, Ward said, noting that the suspect device in the 3.0-liter diesels is different from the illegal software Volkswagen AG has admitted to installing on its 2.0-liter diesels in the U.S. market. The EPA’s initial action on the 3.0-liters cited the 2014 VW Touareg, 2016 Audi A6 Quattro, A7 Quattro, A8, A8L, Q5, as well as the 2015 Porsche Cayenne powered by the automaker’s 3.0-liter diesel engine. VW, Audi and Porsche have all halted sales of models with those engines. An Audi spokeswoman told Automotive News that the automaker acknowledged to the EPA and California Air Resources Board that it did not disclose how the V6 engines had software that, when tested, activated additional emissions controls. The software would active a “temperature conditioning” mode in testing that would limit NOx emissions to legal levels, the EPA said. 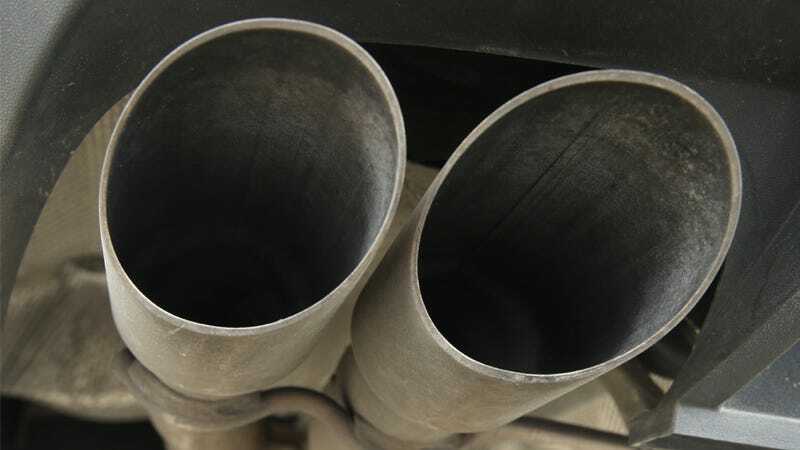 Both the EPA and CARB have promised additional actions against the automaker, which is facing lawsuits, fines, buyback demands and lost sale revenue over the ongoing crisis.